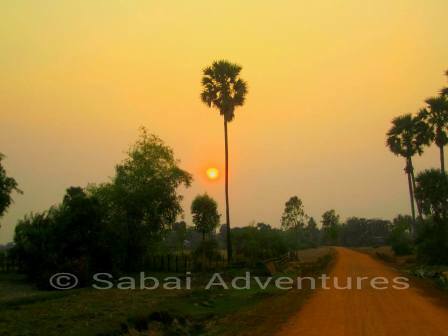 Experience t he beauty and tranquility of the Cambodian countryside on our Countryside Cruiser tour. 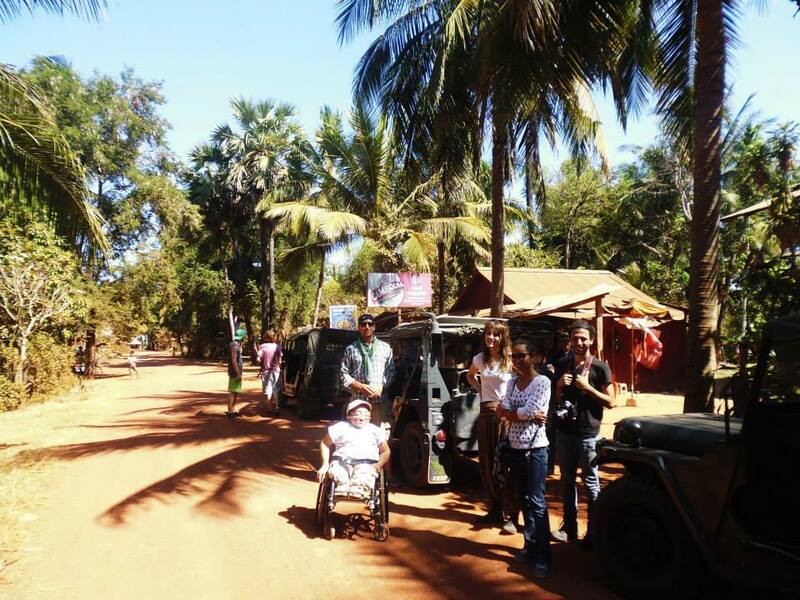 You will be picked up from your accommodation as your jeep driver takes you out into the countryside to explore remote areas outside of Siem Reap. 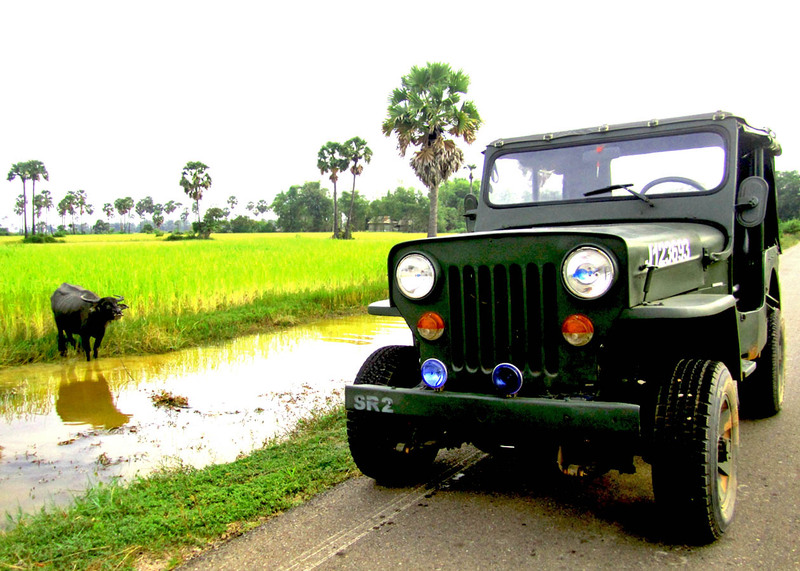 Along the way you’ll pass through villages, meet friendly locals, and drive along rice fields. 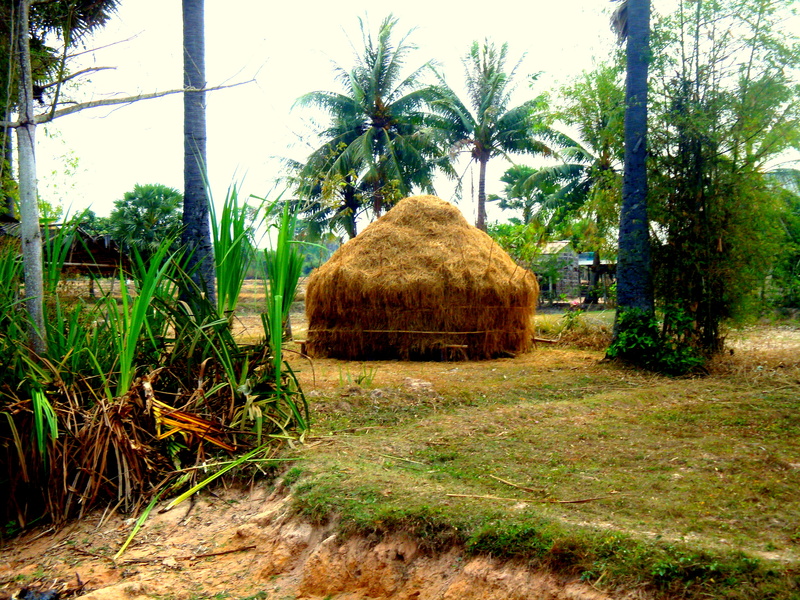 Gain a better insight into the rural life of the farmers and their families. Start time depends on you. Let us know what time you prefer to head out. Each Jeep can take 1 -3 passengers. We can accommodate largre groups upon request.